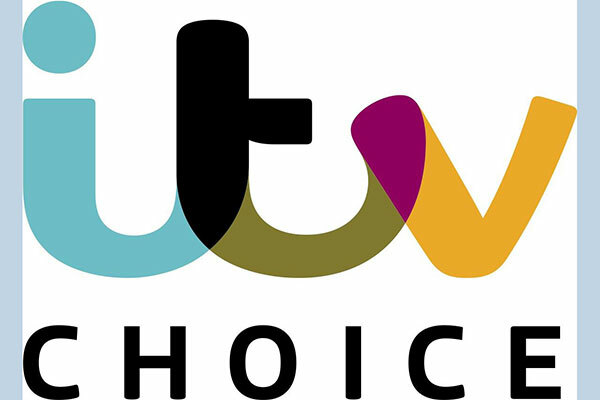 ITV Choice, a leading British entertainment channel, has partnered with MyHD, a top DTH HD Pay-TV platform in the region with localised Arabic subtitles, and also extended its partnership with du as part of its English Package. November will also mark ITV Choice’s debut into Myanmar with Cookie TV, just in time for Myanmar audiences to enjoy the ever popular Royal Season. • Drama: Award-winning dramas including Vanity Fair, Victoria and Vera. • Entertainment: Global hits The Voice UK and The Voice Kids. And audience favourites Don't Tell the Bride, The Jonathan Ross Show and The Chase. • Coronation Street and Emmerdale: Two of the most popular long-running dramas in Britain, with episodes shown within 24 hours of the UK broadcast.